The passage of the HITECH Act by the U.S. federal government in 2009, and the implementation of the Center for Medicare and Medicaid Services (CMS) Electronic Health Record (EHR) Meaningful Use (MU) incentive program was grounded on the assumption that EHR's would yield multiple benefits for patients, providers, and the general public. Yet it did not take long after the programs launch before an array of voices sought evidence surrounding the value realized from the billions of dollars invested in EHRs. While a number of digital health case studies, peer-reviewed research articles, and general interest stories began to appear in various publications, there was no semblance of order to the various value benefits expressed in the literature. In response, HIMSS set out to develop a dynamic framework by which to easily catalogue the varied beneficial evidences of digital health. 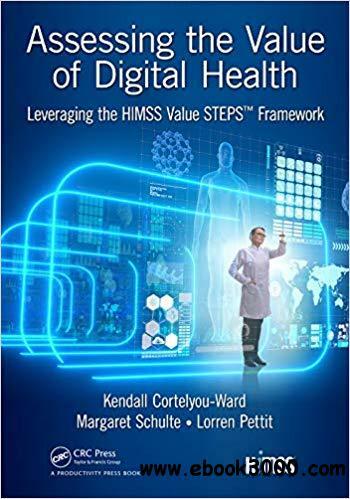 From this effort, HIMSS introduced to the market the HIMSS Value STEPS framework.